Quote from: Thomas Hartwell Horne. An Introduction to the Critical Study and Knowledge of the Holy Scriptures. Philadelphia, 4th ed., Publisher: E. Littell 1825, Vol 1, Appendix No. 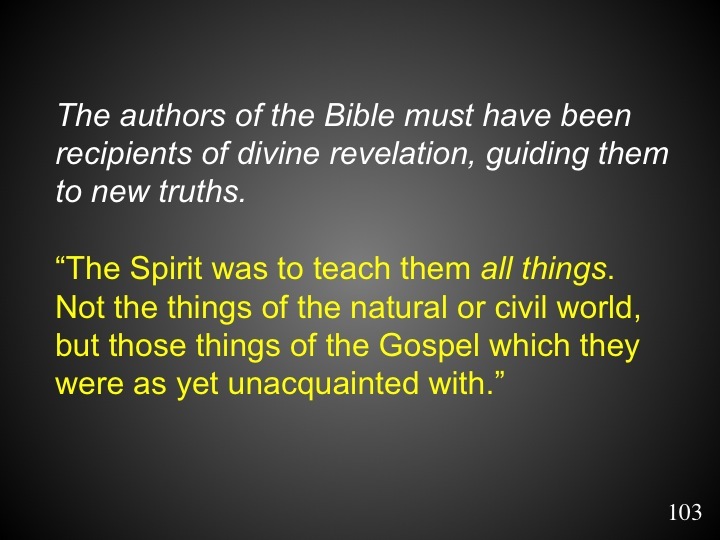 1 “On the Inspiration of the Scriptures”, p. 518.